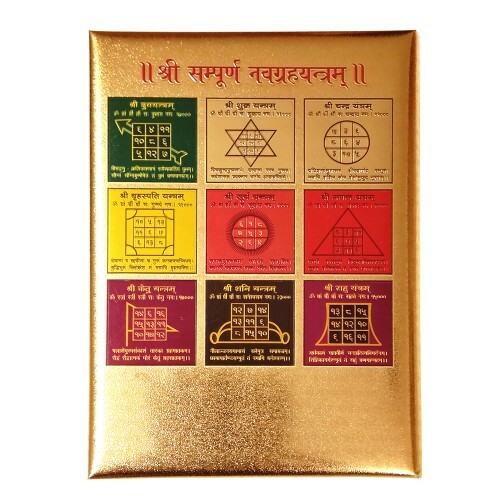 Aarti Sangrah (24KT Gold Plated)Dimension : 4x6 Inches Approx.No. of pages : 36Four colour Images : ..
Dimension : 4x6 Inches Approx. 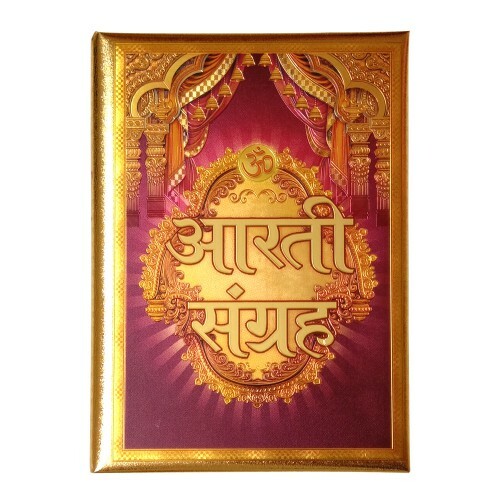 This Aarti sanghra is 24kt Gold Plated. It’s easy to carry size makes possible to keep it in one’s purse or car dash board. It comes in a wooden box. 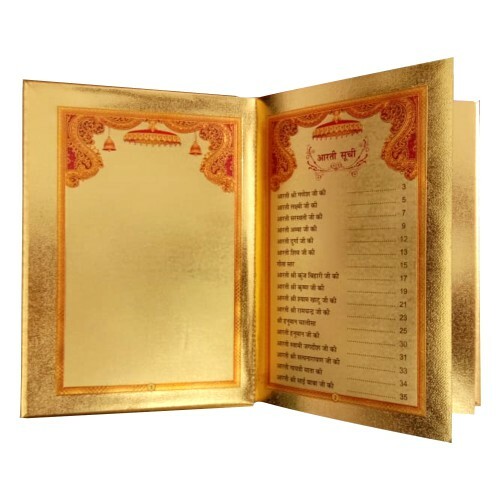 To satisfy your sentiments of reverence and for all auspicious occasions and special days whether birthday, wedding, anniversary……it is an exclusive option for gifting and express your special feelings for you near dear ones. In addition to this, it is a perfect choice to enhance the treasure of one’s collectible items. *Images are for representation purpose only. Actual product colors may or may not vary due to picture quality.